Welcome, this is where I will list information on Airfix Toy Soldiers. 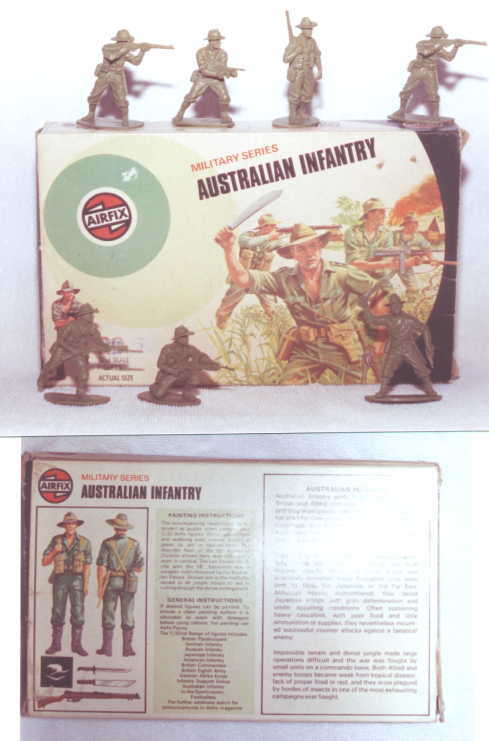 Some of the greatest toy soldiers every produced. They made some of the best poses around. Will update in the next few weeks.